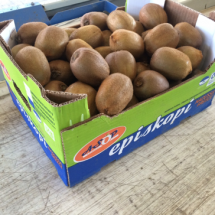 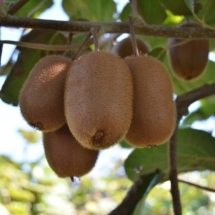 ASOP Episkopis distributes annually about 3000 tons kiwi Hayward variety mainly between October and May, which ranks at the top of Greek kiwi companies. 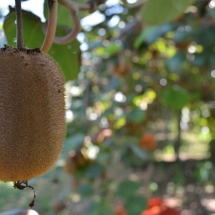 Continuous monitoring of land, control of crop from agronomists and experts, the choice of fruit ripeness for desired sugar prices and the dry matter, help substantially to the high quality of the fruit. 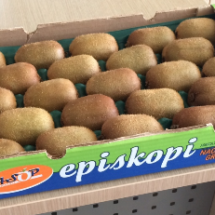 The maintenance in ideal conditions due impeccable technological infrastructure of the Trade Union Diocese, contribute to a product that can keep the quality characteristics (taste, hardness) over time.